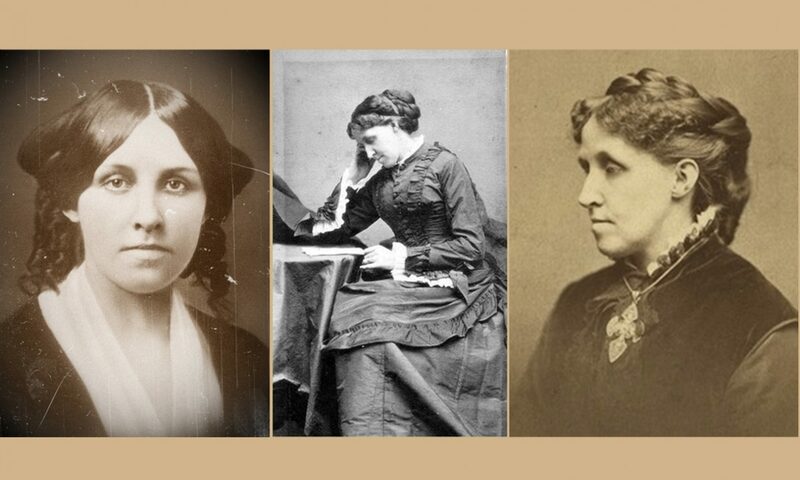 Continue reading "Happy Birthday to two bigger-than-life minds and hearts: A. Bronson Alcott and Louisa May Alcott"
Continue reading "Current most popular posts"
Continue reading "Louisa May Alcott as grief counselor (on the fifth anniversary of this blog)"
Continue reading "An audio interview with Harriet Reisen, author of Louisa May Alcott, The Woman Behind Little Women"
Continue reading "My 3 days with Louisa (part 5): Houghton Library introduces me to Lizzie Alcott – up close and personal"
Happy Birthday Bronson and Louisa! Continue reading "Happy Birthday Bronson and Louisa!" 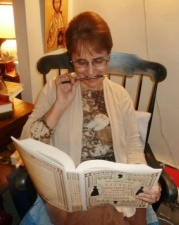 Continue reading "Listen to an interview with Roberta Trites regarding Louisa’s “blood and thunder” tales"